Home ACCESS Boutique Hotel When is a boutique hotel not a boutique hotel? When is a boutique hotel not a boutique hotel? 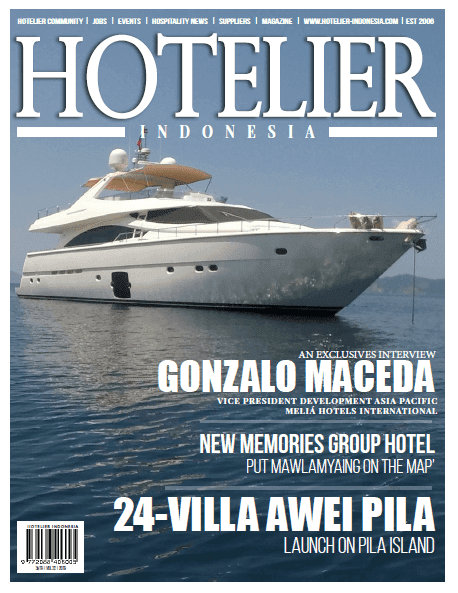 Hotelier Indonesia - When is a boutique hotel not a boutique hotel? Here’s a puzzle for you: when is a boutique hotel not a boutique hotel? The answer is when it’s a large hotel chain in disguise. From Marriott’s Edition urban hangouts to the trendy Sofitel So sunspots, ‘boutiquey’ offerings from heavyweight brands are multiplying across the world, as these large companies attempt to appropriate some of the respect that has been rightly earned by true boutique hotels through their independent approach. To an untrained eye, the difference may be hard to spot – devoid of obvious branding, quirkily decorated and knowingly low-key, these ‘fauxtique’ hotels aim for the same demographic as the true independents. But there are benefits to staying in a true boutique hotel that cannot be faked. The financial independence that comes from being a small company brings with it other freedoms. With no need to get permission from head office for its actions, a boutique hotel can be continually shaped and molded to fit the preferences of its customers and management. The result is a truly bespoke experience that is as much a human relationship as a transaction. Small hotels also often provide more of an authentically local experience than large chains can ever hope to bring, even with folders full of expensive research under their arms. Because a local hotelier has a lifetime’s worth of local knowledge, connections and cultural savvy that all add up to exactly the kind of experience holidaymakers hold in high regard. So then, as true boutique hoteliers, how do we promote this advantage that we have over these financially powerful rivals? The best way we can advertise our independent credentials is by being certified through an internationally recognized association of boutique hoteliers that sorts the true independents from the mega-brands-in-disguise. This is where the value of a body like the Boutique & Lifestyle Lodging Association really comes to the fore. By assembling together an elite group of pioneers and independent spirits of the hotel world, we present an international mark of quality that can be recognized and relied upon the world over. 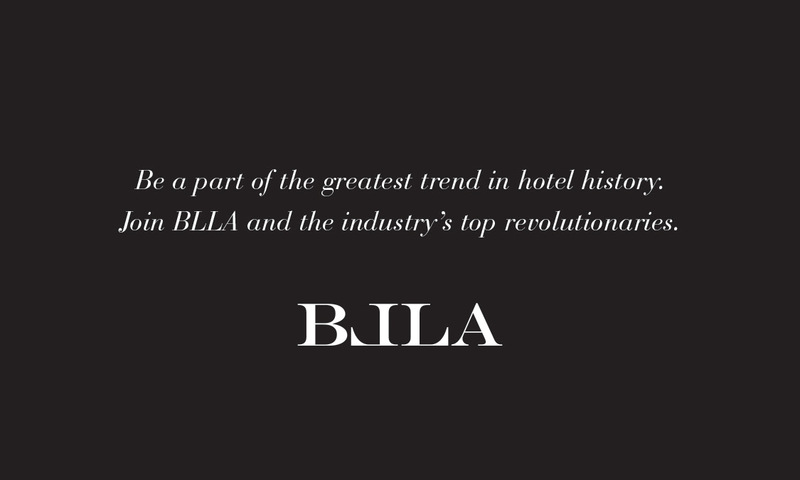 We will, as a gesture of good will, list the true independently owned boutique properties of specific big-chain boutique brands in the new BLLA booking site launching 2nd quarter, stay-boutique.com, without a booking link however. Independence and individuality are central to the boutique hotel ethos and, although these can apparently be faked, no one can do it better than us. It’s time to show the world what we do best!